Autobill is our best value. All plays for one month at a low price of $29.99. Auto renews each month. 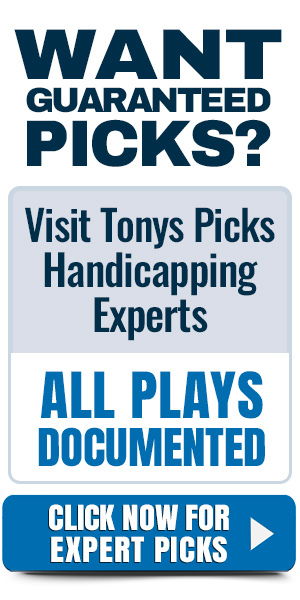 Tonys Picks 1 Month All Access Autobill Premium Picks Package-This package includes all of Tonys Picks NFL, NCAAF, NCAAB, NBA and MLB picks he releases for 1 Month. Includes Best Bet releases. You will receive a user name and password via email following your order to access your plays. Cost $29.99. Autobill means your Credit Card is charged automatically $29.99 every month.